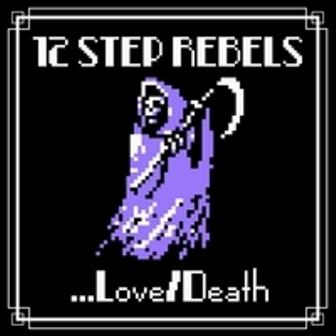 ..Love/Death is the latest release from American Psychobilly band 12 Step Rebels. This is their first release since 2012 when they collaborated with Koffin Kats for the split From Our Hands to Yours. ...Love/Death is a 7" debuting two songs about - well, love and death. Both songs feature 12 Step Rebels' signature sound, refining the elements that their fans already love while at the same time showcasing their evolution as a band. 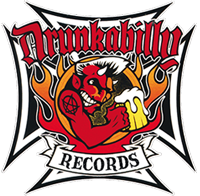 12 Step Rebels have been at it for over 18 years, playing their brand of American Psychobilly since 2000.Fans of psychobilly will surely feel at home with this release but so will anyone into punk rock . ...Love/Death is a passionate, melancholy love letter written in the desolate New Mexican desert with punk rock and Americana blasting in the background.